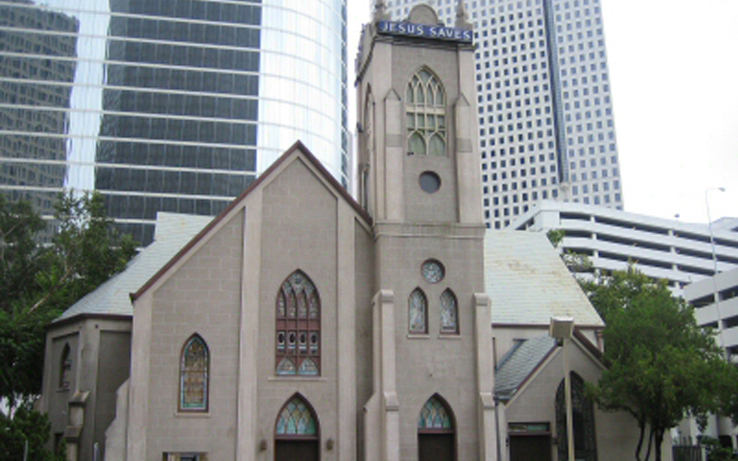 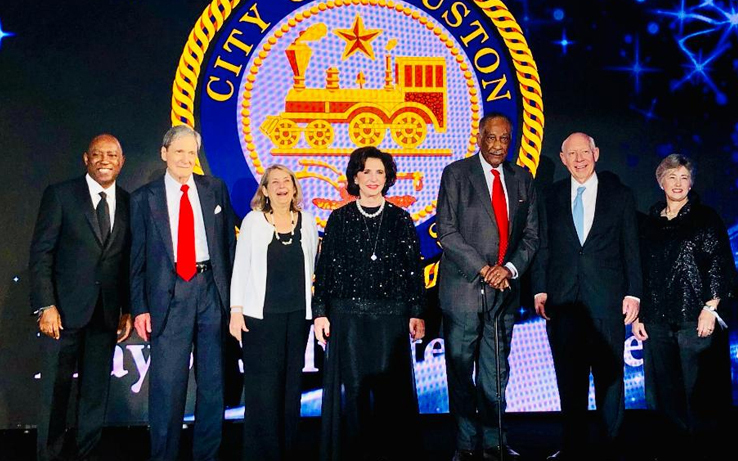 Antioch Missionary Baptist Church, 1866 – 2019: A Major Part of Houston’s Black History Celebrating 153 Years of Ministry and Service. 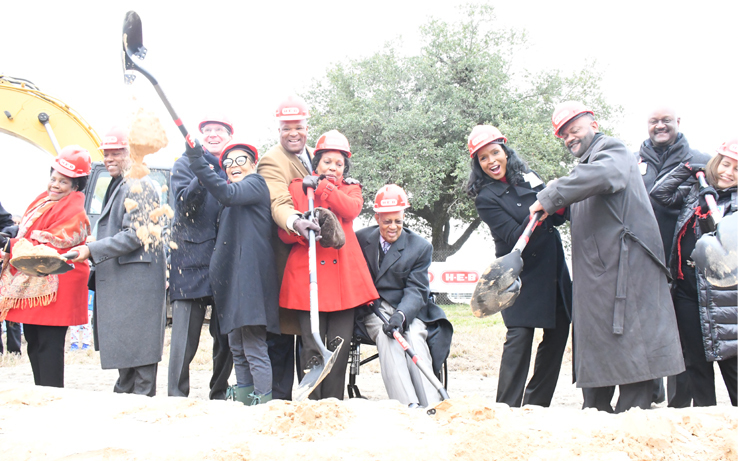 It’s Official: H-E-B MacGregor Market Breaks Ground. 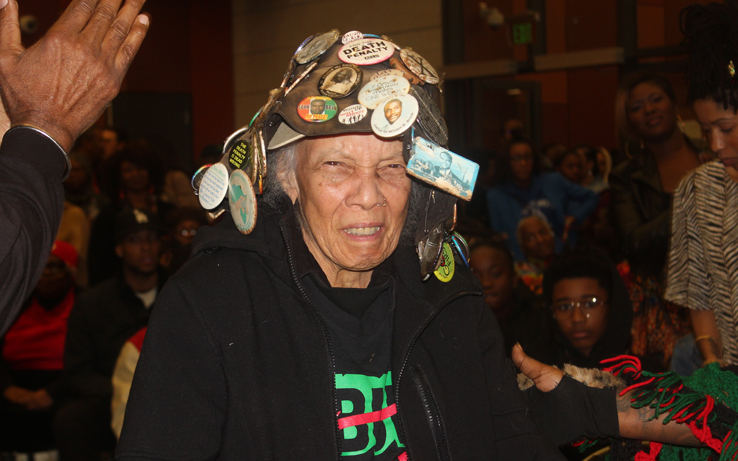 Longtime Activist and Freedom Fighter, Elder Jean Wilkins-Dember, Dead at Age 89. 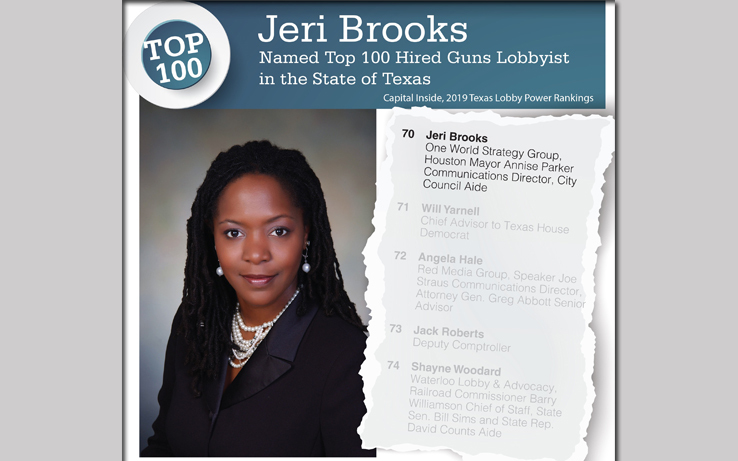 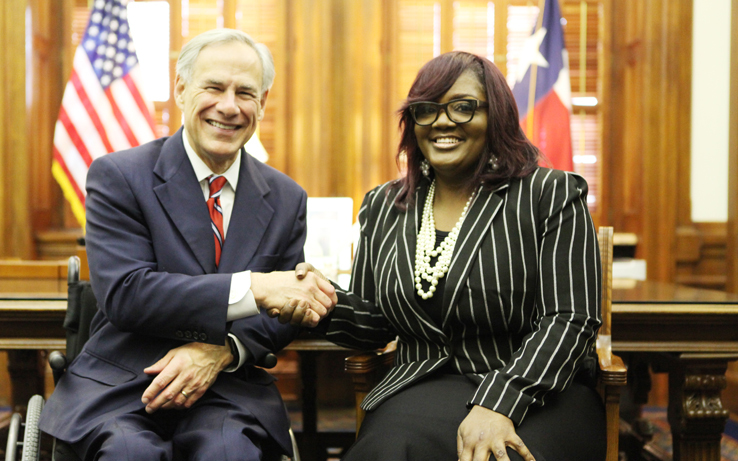 One World’s Lead Strategist, Jeri Brooks Named One of Top 100 Lobbyists in Texas. 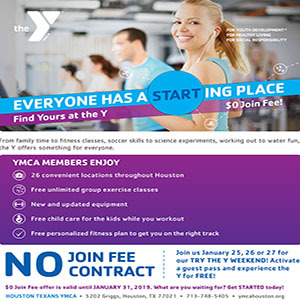 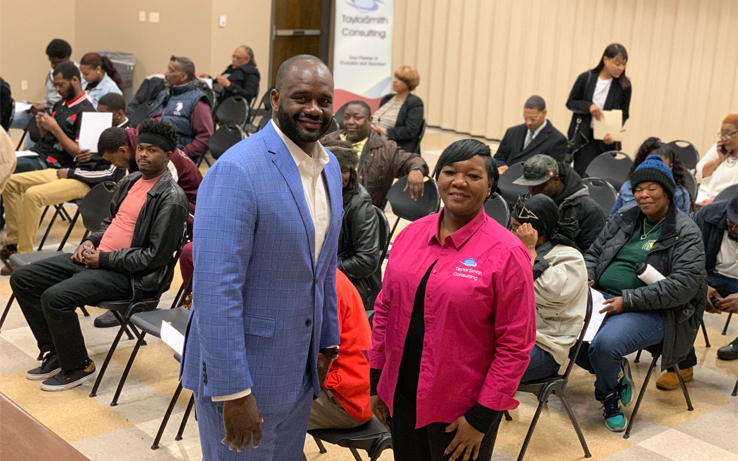 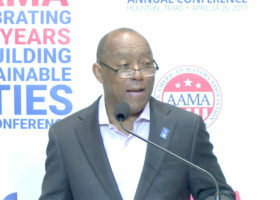 Councilmember Jerry Davis and Taylor Smith Consulting Hosting Job Fair Series in Houston’s District B to Fill Hundreds of Positions. 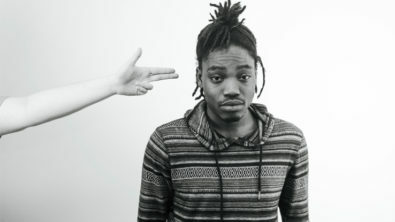 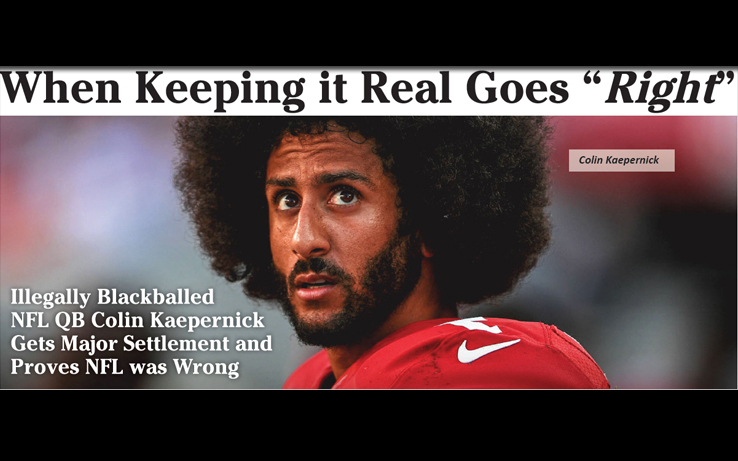 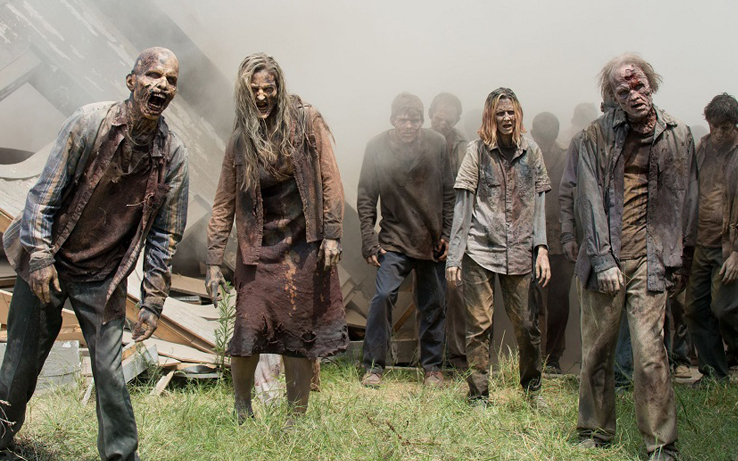 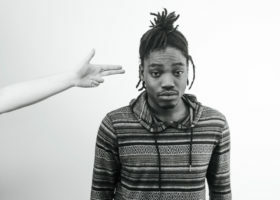 The Walking Dead: Public Policy is Problematic for People of Color. 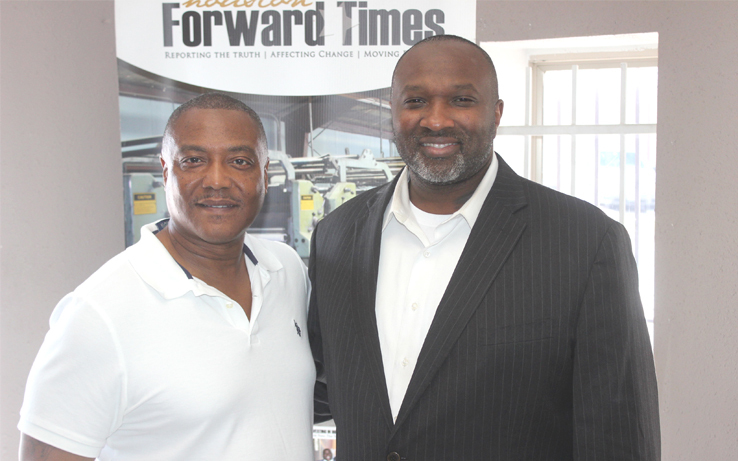 A Voice To Be Reckoned With: Wrongfully Convicted Death Row Inmate Anthony Graves Creates New Program to Empower Formerly Incarcerated Individuals.